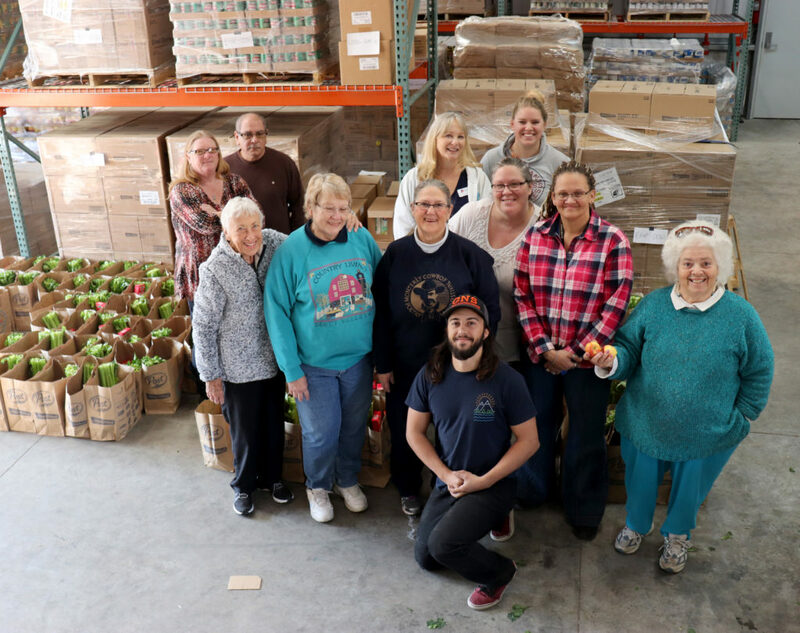 On 11/14 & 11/15 over a dozen community members volunteered their time to help pack 200 bags of food that were then distributed to families through local schools. On November 14th & 15th over a dozen community members volunteered their time to help pack 200 bags of food that were then distributed to families through local schools. Great Northern Services’ Snack bag program offers this resource to participating schools, currently reaching students in the communities of Weed, Dunsmuir, Mt. Shasta, and McCloud. The Snack Bag program is funded through grants from Dignity Health and the Ford Family Foundation and from individual contributions through campaigns like North State Giving Tuesday. The program helps reduce the financial strain experienced by low income families who typically rely on the school lunch program and who may struggle to make ends meet when these meals need to be provided at home during breaks. If you would like to support the Child Nutrition Programs at GNS you can sign up to volunteer to pack snack bags for Winter Break. Help is needed December 17th – 19th. Go to www.gnservices.org/volunteer, or call 530-938-4115 ext. 128. You can also make a monetary contribution to the programs.